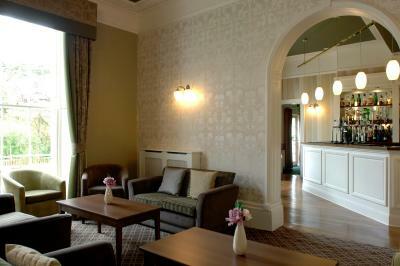 Lock in a great price for Lysses House Hotel – rated 8.2 by recent guests! 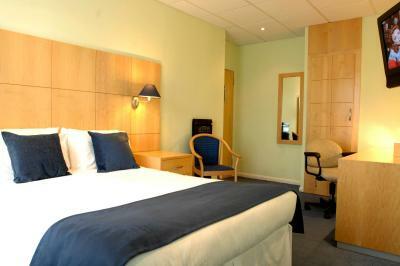 Proximity to the city centre, nice breakfast, comfortable bed. Everyone was very helpful and the dinner at my cousin's party was excellent. Room basic but value for money. The breakfast was very good. Staff were efficient and professional. Nothing was too much trouble. Excellent value for money over Easter bank holiday. Have stayed here before and will again. Excellent breakfast; I was especially impressed by the quality of the Earl Grey tea! Also the generosity of teas, coffees etc in the room. Thank you. 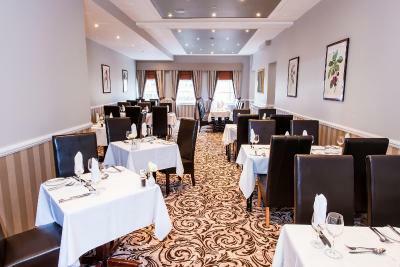 Staff were very polite and helpful. The bed was softer than I'm used to, but I slept ok. Location is fairly quiet, considering proximity to town centre. 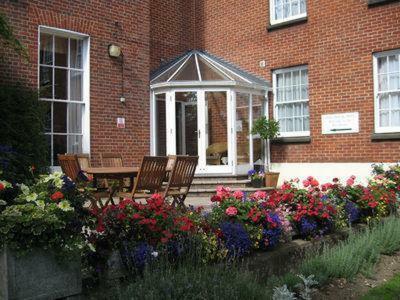 Lysses House Hotel This rating is a reflection of how the property compares to the industry standard when it comes to price, facilities and services available. It's based on a self-evaluation by the property. Use this rating to help choose your stay! 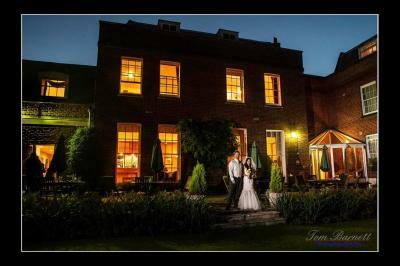 In the heart of Fareham, Lysses House is an elegant Georgian hotel on the main shopping street, a short walk from the center of town and easily accessible from highway M27. 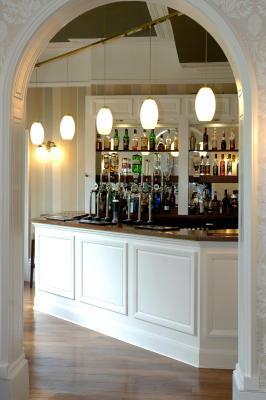 Guests may relax over a drink in the comfortable bar and lounge, before heading to The Richmond Restaurant, which serves excellent food in an elegant setting. 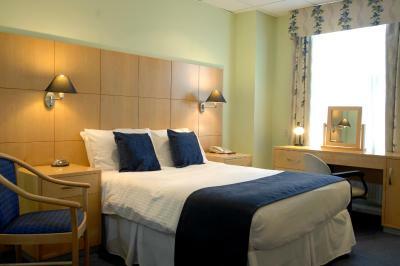 All of the classically furnished, comfortable rooms with private bathrooms have a flat-screen Freeview (digital cable) TV and Wi-Fi internet access. 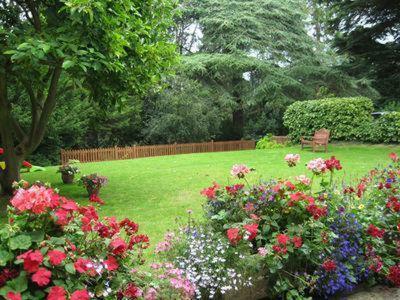 The hotel also has beautiful grounds with a terrace. 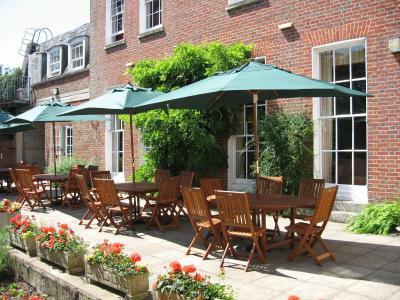 Lysses House Hotel provides the perfect base from which to explore Hampshire and the surrounding area. Local attractions in Fareham include historic Portchester Castle and a range of stores, restaurants and pubs. 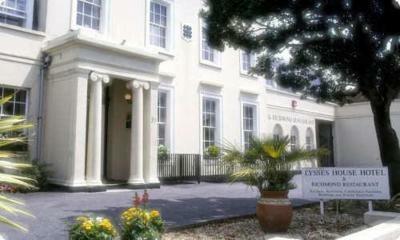 When would you like to stay at Lysses House Hotel? 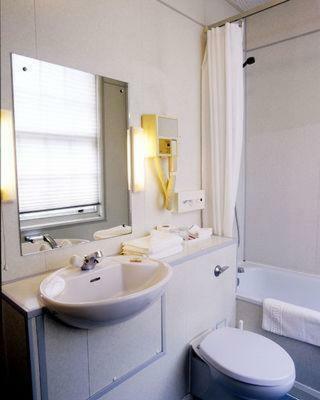 This room with attached bathroom has a flat-screen Freeview TV and Wi-Fi Internet access. This room has a double and a single bed. 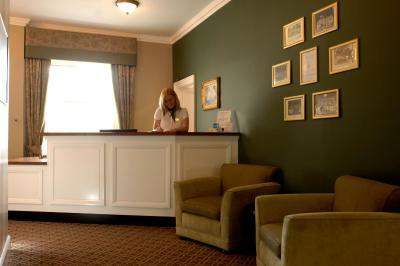 Lysses House has been a hotel since 1987 under the same ownership. 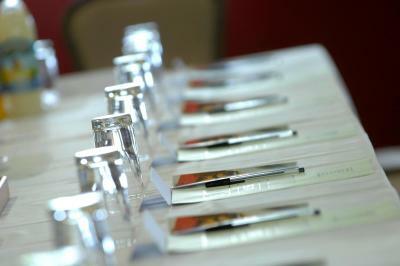 We pride ourselves on offering a friendly personal service delivered by a team of great people. House Rules Lysses House Hotel takes special requests – add in the next step! 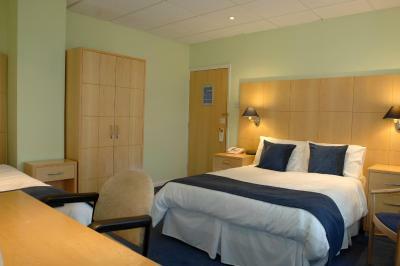 All children from 3 to 12 year are charged GBP 5 per person per night for extra beds. 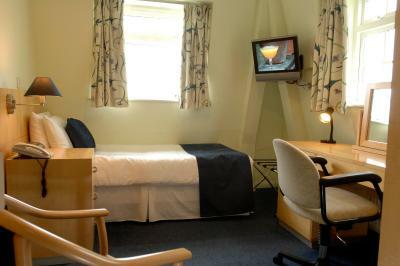 All children from 13 to 16 year are charged GBP 9.95 per person per night for extra beds. 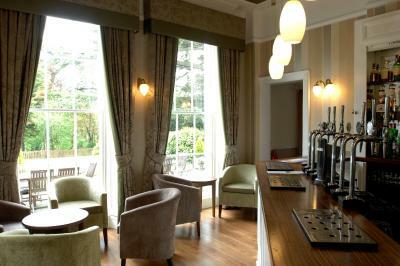 Lysses House Hotel accepts these cards and reserves the right to temporarily hold an amount prior to arrival. Lock on door faulty. Had to ask staff to assist me everytime I was entering or leaving the room. They were aware of problem before I arrived!! Why was it not fixed? 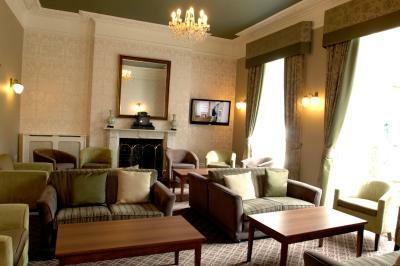 Friendly staff, nice room, first class breakfast. The decor, carpets and curtains are rather 'tired'. My windows were too heavy to open - I felt this could be an issue in case of fire! WiFi connection was poor most of the time. 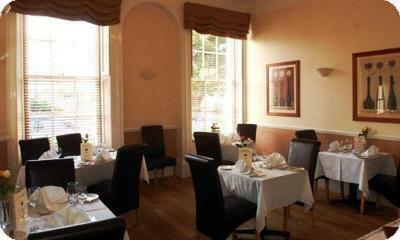 The cooked breakfast was excellent and location was good for me as my sons home was in walking distance. Car park is good but the lovely old trees have inhabitant birds and they delight in covering your car with a real splattering every night, so jet washing is essential. I really don't know the answer to this problem, but it is a problem. I found the bar prices a bit over the top for drinks. Staff friendly. Room clean and comfy. Everything we needed provided. Breakfast excellent. On site parking. We had a particularly long wait for breakfast. Room comfy and clean. Car parking facilities. it was very clean its in a good location for a bit of shopping or to go and eat, its not too hard to find either the staff are really kind and nice to talk to - they are also quite helpful, including booking you additional service such as ordering a taxy for you. 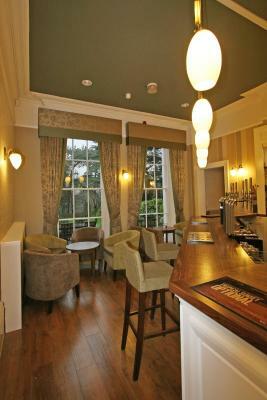 Always pleasant here, lovely staff at reception and in the bar. The breakfast was good, the room was clean and tidy and had all facilities needed except could do with having a USB socket on one of the power sockets to make life a little easier. Staff friendly helpful especially the receptionist Sally.